Bright, newly remodeled home with spacious living spaces to accommodate most of all your needs with new carpet throughout. New kitchen; granite countertop; new appliances; new cabinets and new tile flooring. Front and backyard. 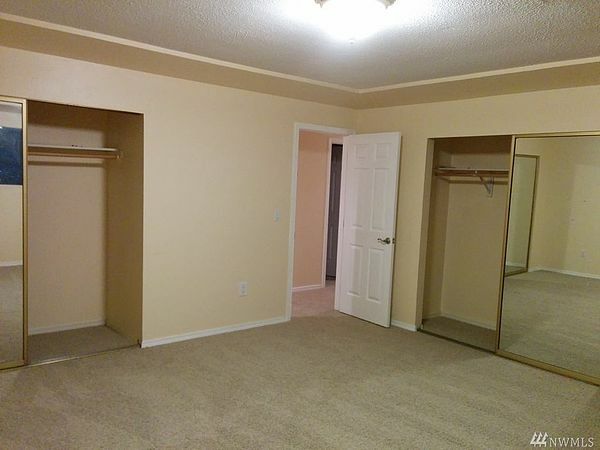 Located in a friendly neighborhood close to excellent schools. Attached garage, RV parking.